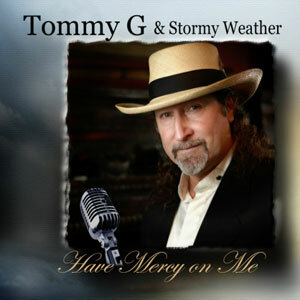 Born Thomas Joseph Gros, Tommy G is a singer, song writer and entertainer who had a passion for music at a very young age. Tommy loved to sing & wrote his first song when he was 12 years old. In early 2005, after being the front man for several bands, He decided to put together his own group. He auditioned musicians and had a couple practices. However, before they could play their first show hurricanes Katrina and Rita struck the gulf coast. This caused the band to put their plans on hold for several months. It was during this down time that he wrote the song “Stormy Weather,” which became the inspiration for the group’s name. Band members include Jarred Gros (Tommy’s son), Phil Richard, Karll Mabile & Wayne Hebert. 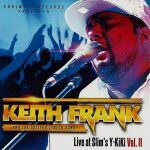 Special guests include Calvin Parfait & Troy Billiot on “Have Mercy on Me.” Released in 2013, 8 tracks.